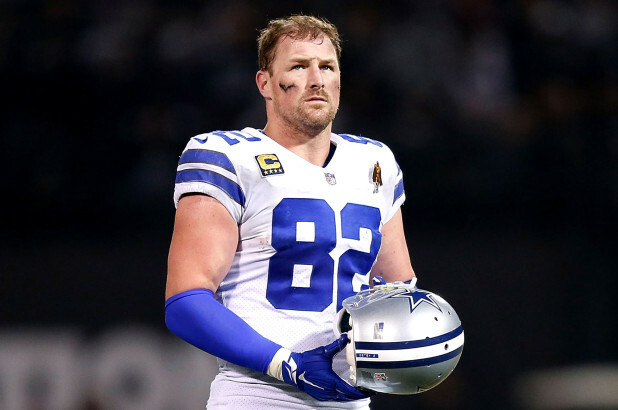 Just one year removed from retirement, Jason Witten has decided to leave Monday Night Football to do what he was born to do, compete on the gridiron. The future Hall of Famer, second only to Tony Gonzalez in TE receptions and reception yards, will dust off his cleats for at least one more year with America’s Team. 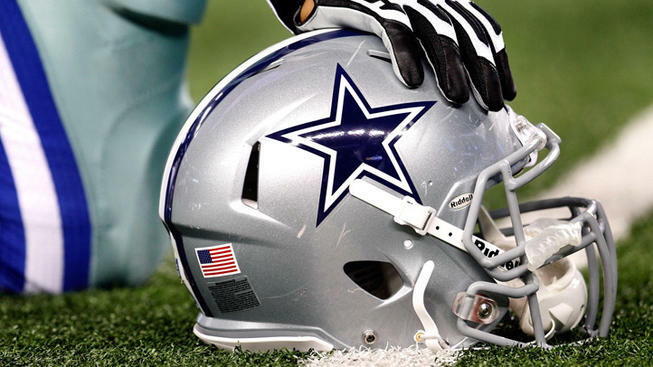 The Dallas Cowboys have released the following statement from Witten, ” The fire inside of me to compete and play this game is just burning too strong. 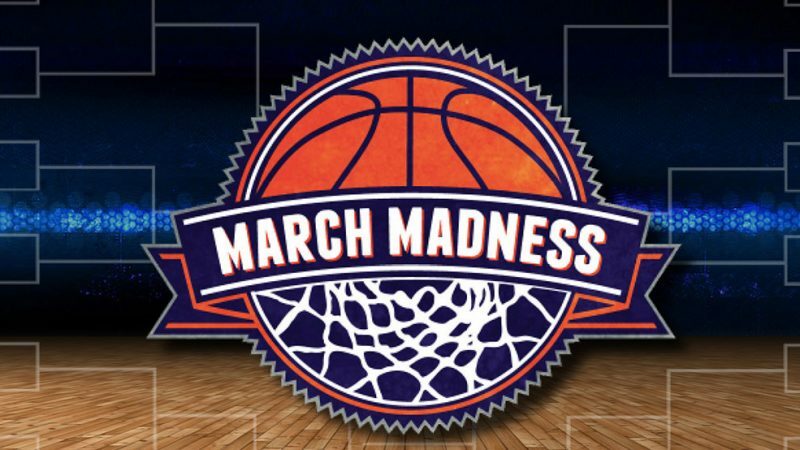 This team has a great group of rising young stars, and I want to help them make a run at a championship. This was completely my decision, and I am very comfortable with it. I’m looking forward to getting back in the dirt”. 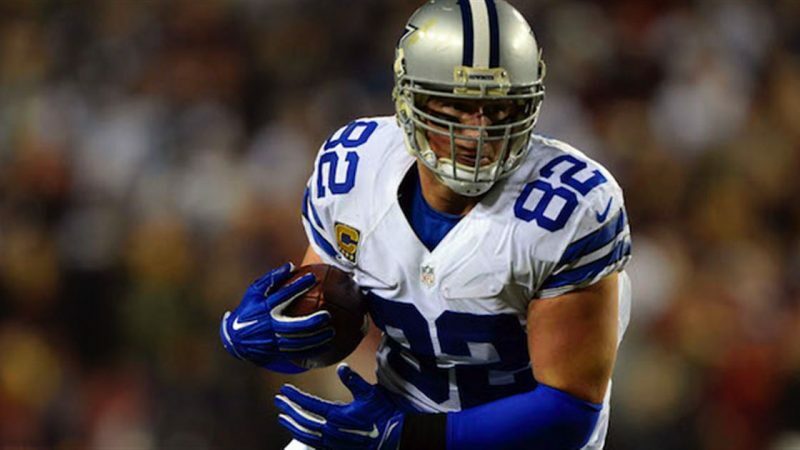 Witten will be 37 when the regular season starts for his 16th season. In 2017, Witten was a Pro Bowl selection with 63 catches for 560 yards and 5 touchdowns, starting all 16 games. His retirement after the season left the Cowboys with a question mark at the tight end position for the first time in 15 years. The response was a tight end by committee with 4 tight ends, only one of which even had an NFL stat sheet prior to the 2018 season, in Geoff Swaim. All four tight ends (Gathers, Jarwin, Schultz, and Swaim) started at least 4 games in 2018, and combined had only 5 more receptions than Witten in 2017, and one less touchdown. 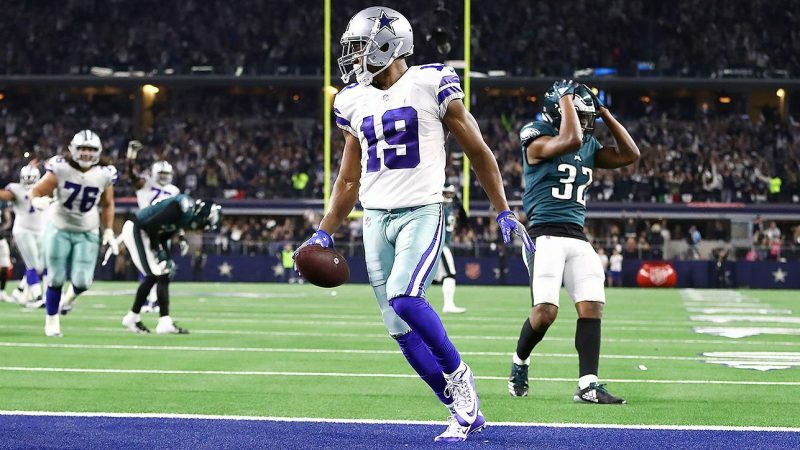 With Geoff Swaim being an unrestricted free agent, and the other 3 salaries combined being less than $2 million for the 2019 season, it seems unlikely to see Swaim back in a Cowboys uniform. The contract details for Witten have not been released yet, but he qualifies for a very cap friendly figure with veteran minimum benefits. The 2019 veteran minimum salary for players with 10 or more years of service is $1.03 million, with only about $650k of that counting against the cap. It is not known if this is the route that Witten and the Cowboys will go, or if he will be getting paid a salary closer to his $7.4 million salary for 2017. Seeing as he appears to be coming back more for a championship run rather than for money to pay off debts, the former seems much more likely. 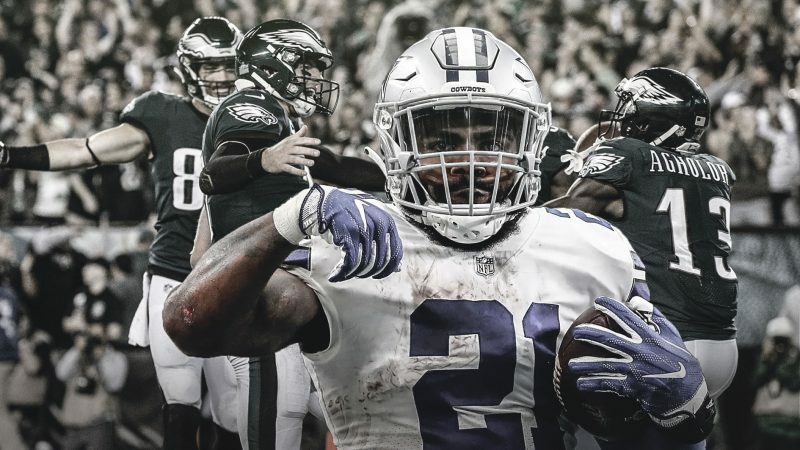 Assuming that #82 is healthy and ready for another grueling NFL season, this will make the Cowboys offseason that much easier by being able to focus on other positions in free agency and also with the several looming contract extensions of Lawrence, Jones, Zeke, and Dak. This may also convince Sean Lee to make his 2019 salary more cap friendly for a team desperate for its first Super Bowl in 24 years. 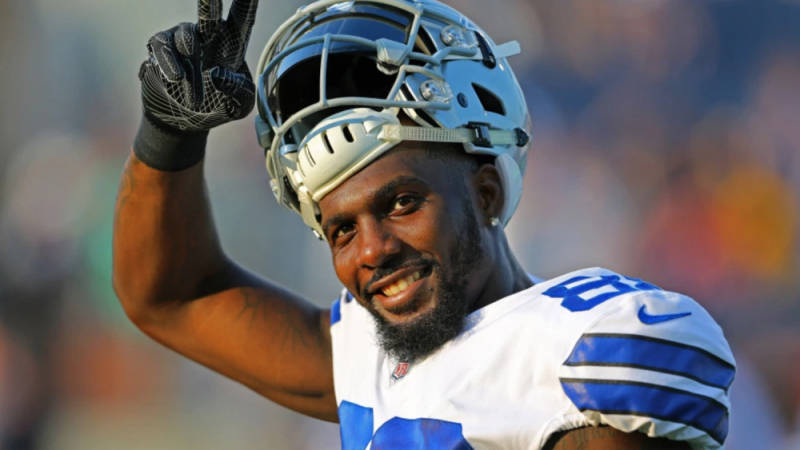 The New Orleans Saints, fresh off a win against the formerly undefeated Los Angeles Rams, sign free agent WR Dez Bryant to a one-year deal. 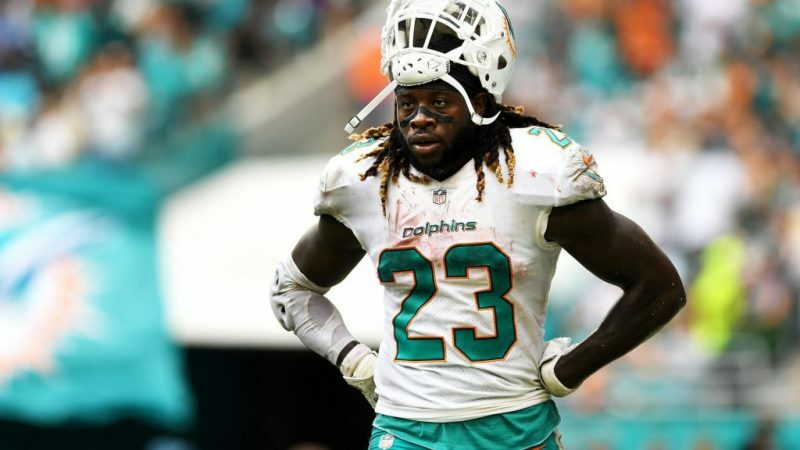 The terms of the deal have not yet been released, but the Saints have been looking for a reliable receiver ever since Ted Ginn, Jr. went down with a knee injury in October. The New Orleans Saints second and third leading receivers are RB Alvin Kamara and 37 year old TE Benjamin Watson. Dez should give Drew Brees a more than reliable second option at WR, although Bryant has not played since week 17 of last season. 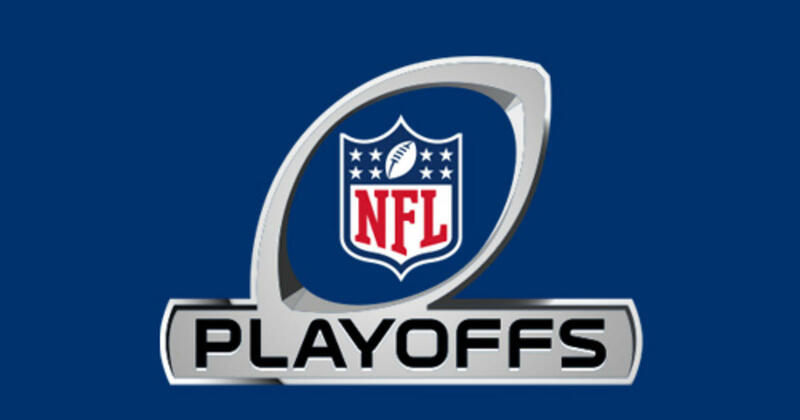 Circle your calendars on Thursday, November 29 when the New Orleans Saints play the Cowboys in Dallas. It will definitely be an interesting homecoming for Dez after calling out many coaches, players and management after being released. 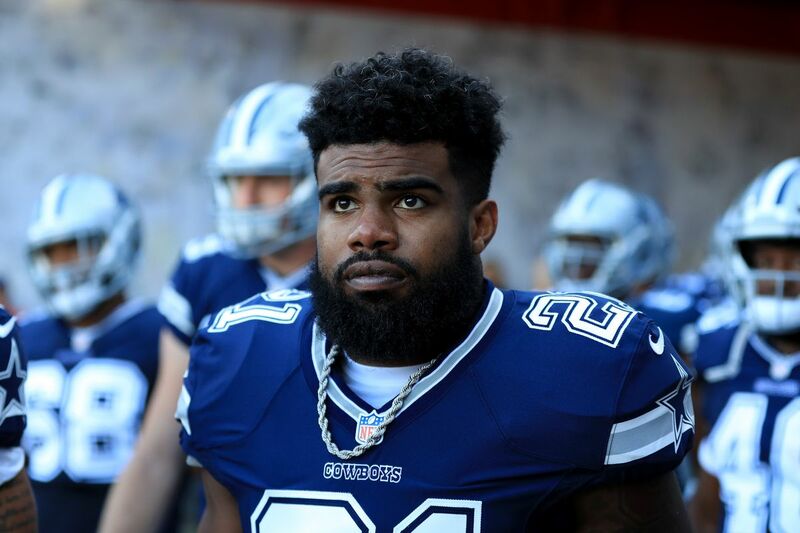 He has since deleted many of those tweets and said that there is no bitterness or anger towards the Dallas Cowboys. 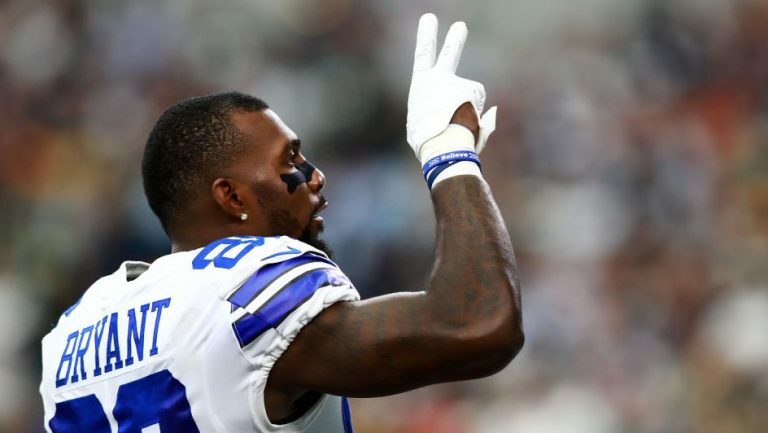 However, look for an emotional game from Dez, and if he scores a touchdown, rest assured he will have a celebration ready. Dez Bryant is the 5th among active player in receiving touchdowns with 73. Drew Brees is 1st in passing touchdowns of active QBs and 3rd in NFL history with 506, only 2 behind Brett Favre with 508. Dez Bryant has played all of his 8 years in the NFL with the Dallas Cowboys. He has 531 receptions for 7,459 yards with 14 yards per reception. Episode 055: Who Pays for Free Beer? 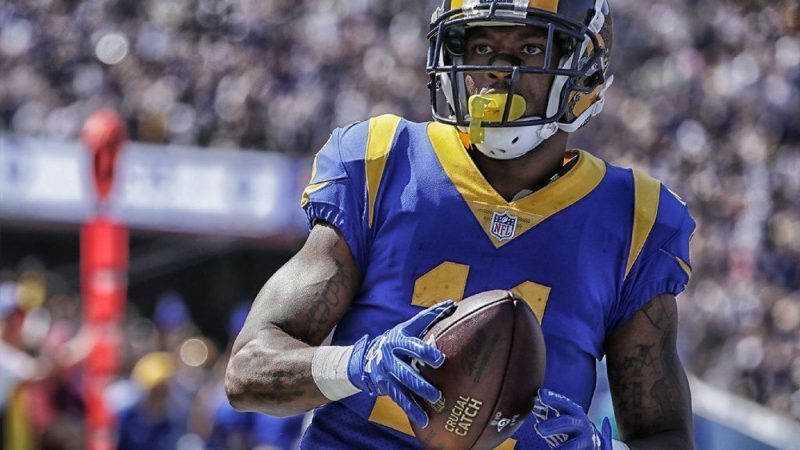 The Dallas Cowboys have added to their receiver arsenal by getting Tavon Austin from the Los Angeles Rams for a 6th round pick (192 overall). Tavon had promising beginnings in his first four years with the Rams, but had a down year last year with only 13 catches for 47 yards. He did, however, have his best rushing season with 59 carries for 270 yards and a touchdown. 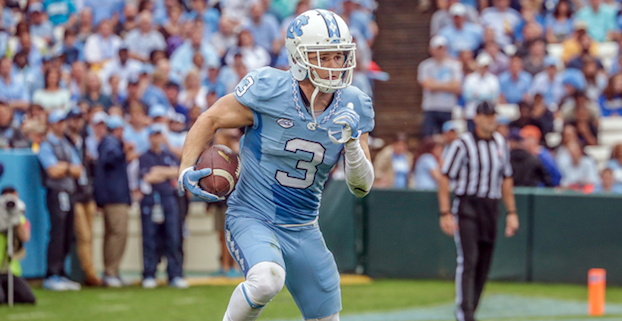 At 5’9″ it is doubtful that Austin will be able to replace the hole in the Cowboys’ receiving core, caused by the loss of Dez Bryant. Austin has a 1 year contract that will count $7 million against the cap. 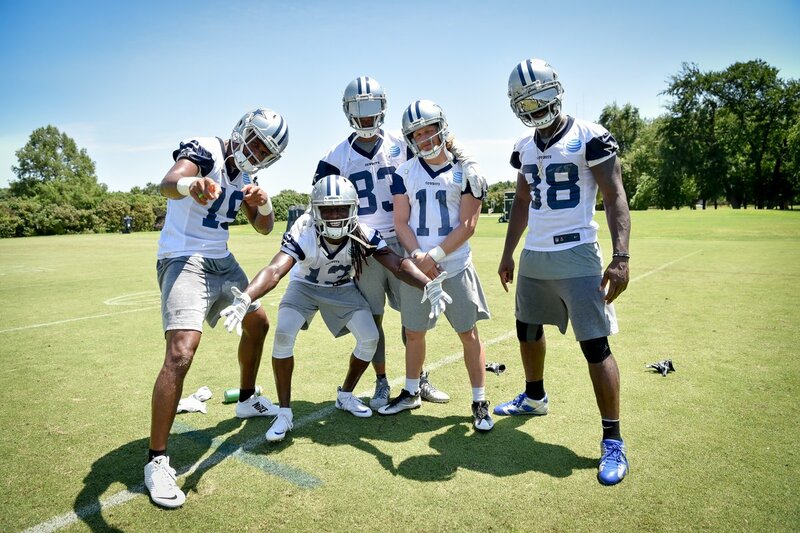 This is a peculiar addition, to say the least, considering the Cowboys already have two slot receivers in Cole Beasley and Ryan Switzer. This will set Lawrence up for a $17.1 million dollar year in 2018. 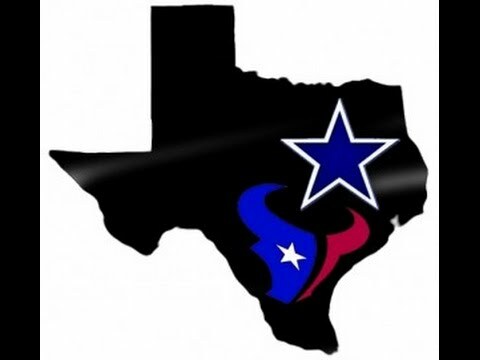 The deadline for the franchise tag is March 6 at 4pm EST., so it will be finalized before then. Demarcus had 14.5 in 2017 (tied for 2nd in the NFL), which is over 60% of his career sack total of 23.5. It was rumored that Lawrence was looking for “Von Miller money”, which is 6 years, $114 million with $70 million guaranteed. 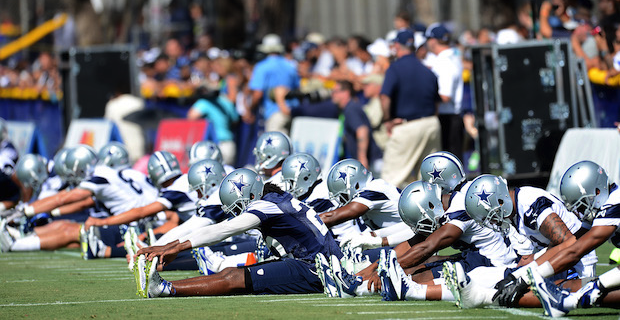 The Cowboys were obviously not ready to pay that price after one great year of productivity. Lawrence will need to prove himself again this year to receive a contract similar to that. 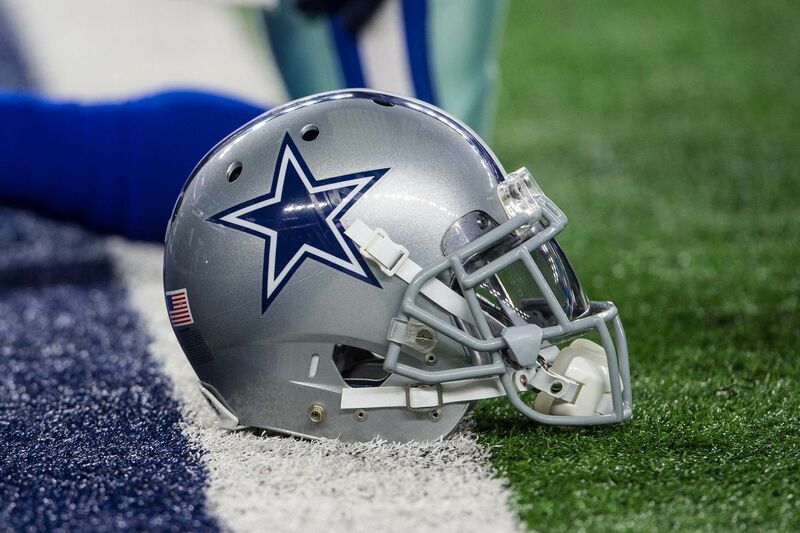 The down side of this deal is that the Cowboys have $16.4 million in cap room as it stands now. This means that they will have to move some money around in order to make room for Lawrence’s 2018 salary. 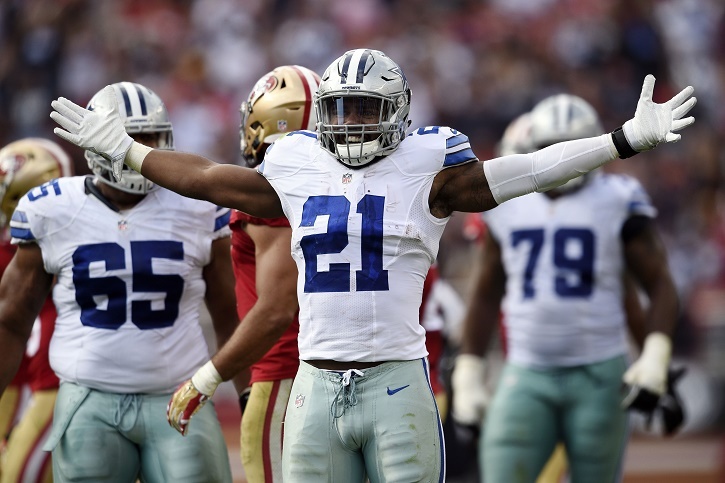 If, however, Lawrence decides to sign with another team and the Cowboys do not match the deal, they will be compensated with 2 first round picks. The first quarter of the 2017 NFL season is over; and while it’s still a very young season, there is much to be learned. 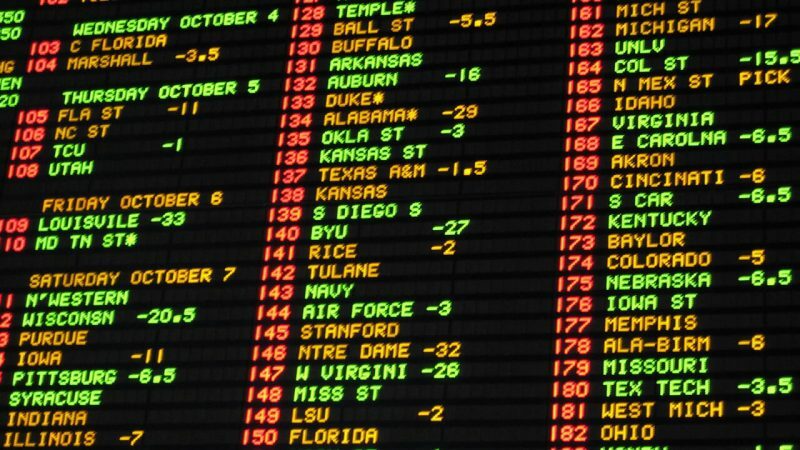 These are my three largest concerns heading into week 5 of the season. What’s going on with Dak? His stats are actually pretty decent. Dak has 8 passing touchdowns and only 3 picks this year. I realize he only had 4 picks all of last year, but he only had 3 passing touchdowns through 4 weeks last season. I will take a 2:1 TD to INT ratio any day. But something just isn’t right. He is having accuracy issues that he did not seem to have last year. There are times when it is difficult to decipher if Dak is throwing the ball away or actually trying to hit his target. 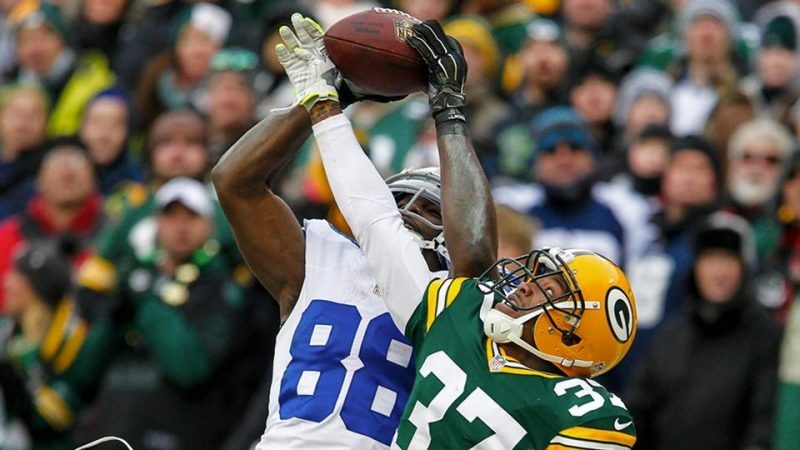 This issue has been evident ever since he missed a wide open Dez in the season opener against the Giants. Is he losing confidence, going through a normal sophomore slump, or have we just replaced our all-time passing leader for a random 4th round pick? 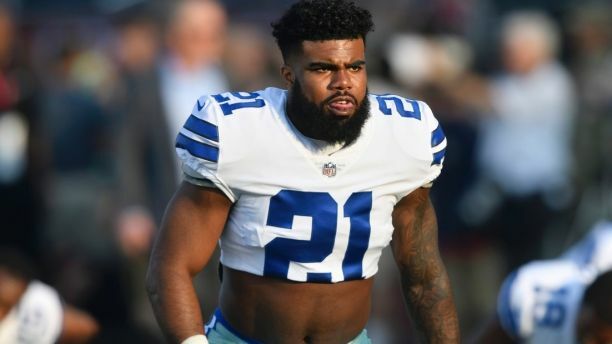 Time will be the ultimate judge, but it does make you wonder where would the Cowboys be today if he had the same issues last year. 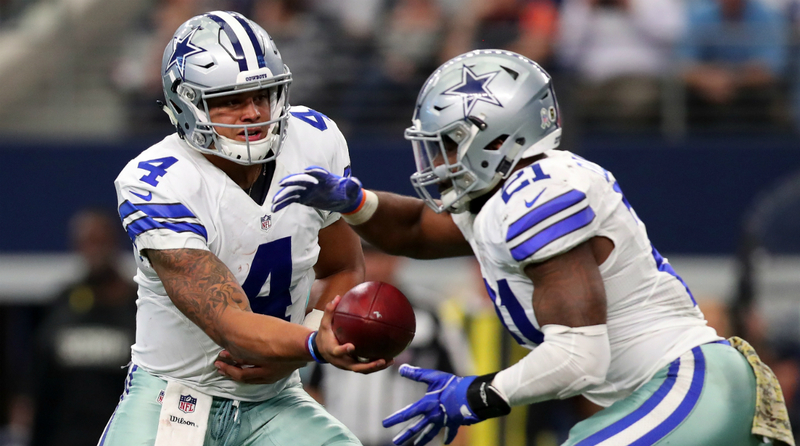 Would Dak be the Cowboys starting quarterback today, and would Phil Simms still have his job? 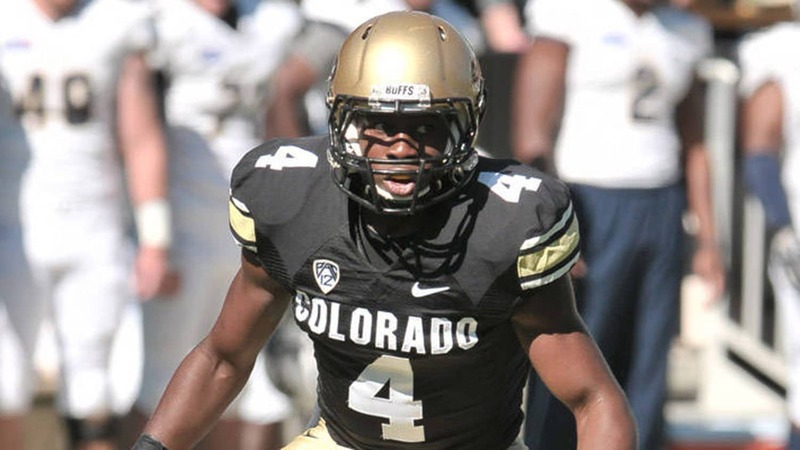 I’m completely sure Jonathan Cooper should have started over Chaz Green the first four games of the year. Cooper is simply better at left guard than Chaz Green. 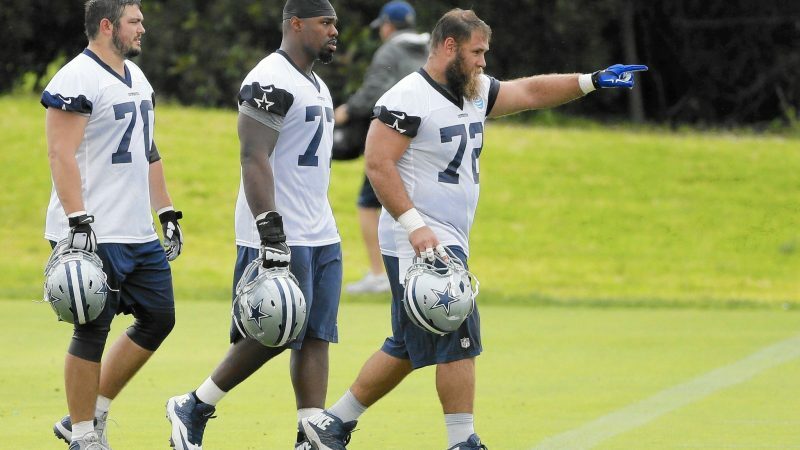 However, it doesn’t take a great NFL mind to notice our offensive line is not playing at the same level as last year. As sure as I am that Cooper is greater than Green, I am just as confident that Leary is greater than Cooper. Was Leary the undervalued piece of our interior push last year? 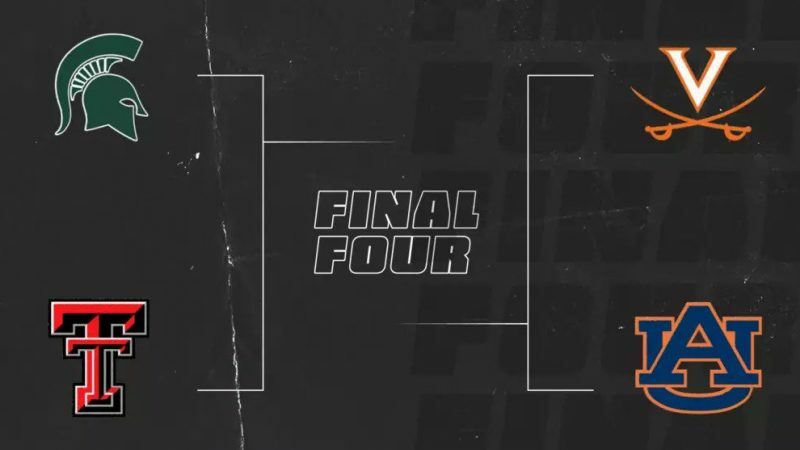 It’s hard to argue against that based off the first four games of the season. 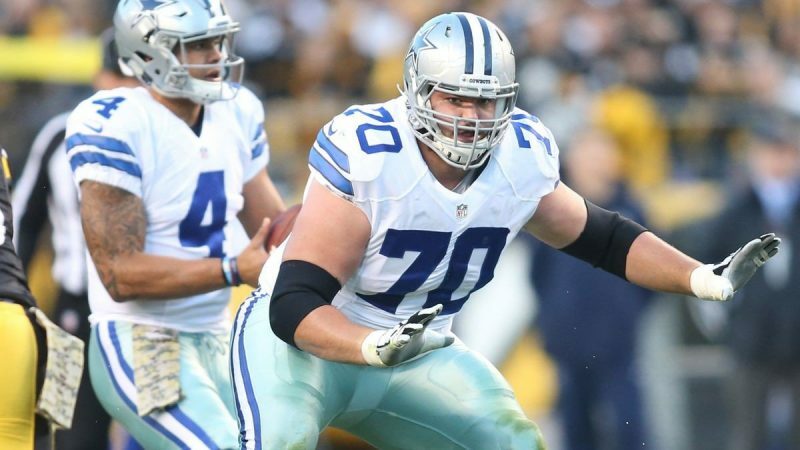 The only other change is La’el Collins replacing Doug Free at right tackle. Although Free brought a lot of experience to the table, Collins has handled his own against the NFL pass rushing elites. 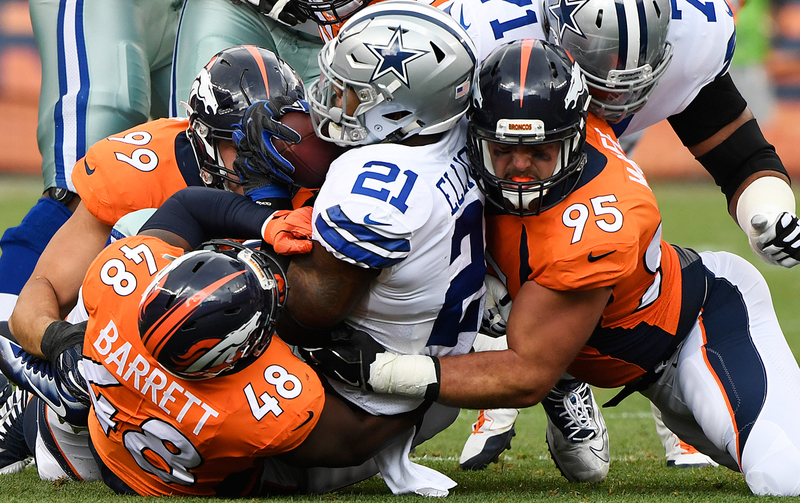 A significant DeMarcus Lawrence injury would provide a death blow to the Cowboys defense. Against the Rams, Goff was under pressure in different parts of the game, but Lawrence was the only Cowboy who registered a sack. DeMarcus has 7.5 sacks for the year, leaving the rest of the Cowboys with a grand total of 5.5 sacks. 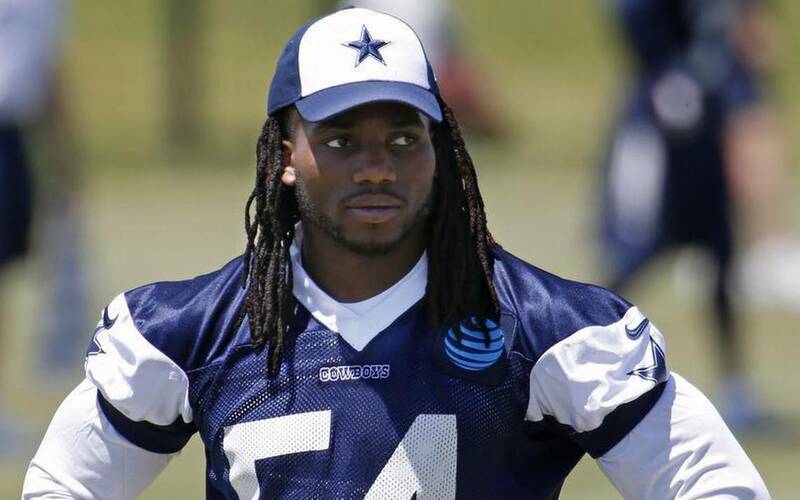 DeMarcus has been the only bright star on this defense outside of an injured Sean Lee. DeMarcus only needs 0.5 a sack to meet his season high sack total, and should easily have over 15 sacks this year. David Irving returns from his four week suspension against the Packers this week, and can give Lawrence a partner in crime. This will hopefully shift some of the attention on DeMarcus from offensive coordinators for the remainder of the season. Also, has anyone heard from our first round draft pick lately? 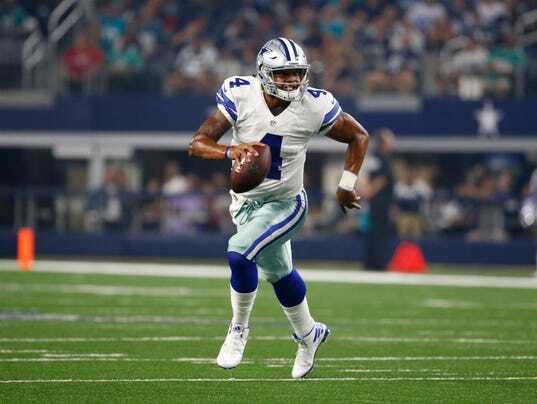 From the moment he was drafted, fans, analysts, players and coaches, have tried to figure out exactly how to classify Dak Prescott as a NFL quarterback. Some call him clutch, others say he is a game manager, there are those that see another scrambling runner, some even say he is fortunate being the benefit of circumstance, and of course there are a few who merely see another rookie quarterback. Is it possible that all of these are true, while also all being false at the same time? Maybe Dak is something yet to be seen in the National Football League. This may be the easiest category to put Dak in, considering he has three game-winning drives in the last 5 minutes through his first 14 starts in the NFL. Moreover, the two games in which he did not successfully complete that game-winning drive can easily be blamed on bonehead plays by his wide receivers. In week 1, Terrance Williams does not get out of bounds to allow Dan Bailey to attempt, an albeit long, game-winning field goal. In week 14, Dez fumbles with 2:25 left on the clock on what would have been a potential game-winning or game-tying drive. Not to mention, Dak also came back from trailing Minnesota and Tampa Bay in the 4th quarter, and being down 14-0 in San Francisco. Naysayers of Dak’s clutchness will argue that to be able to have a game winning drive, he must first dig himself into a hole. Prescott has trailed in the 4th quarter in half of his first 14 games. This does seem worrying, until finding out that finding out that the top 6 quarterbacks in NFL history in 4th quarter comebacks are Peyton Manning, Tom Brady, Dan Marino, John Elway, Joe Montana, and Brett Favre. Not too shabby of a list. Moving from the easiest to the hardest category, the evidence of Dak’s running ability is both apparent and sparing. 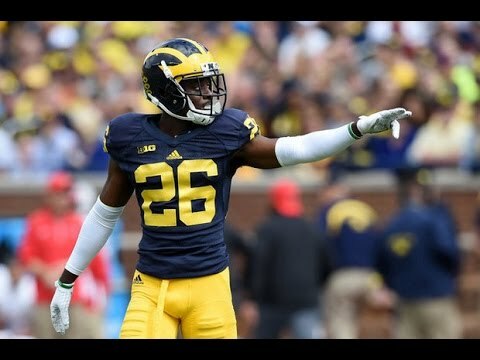 Anyone that has watched this kid play can see that he can be extremely elusive in the pocket and more than able to scramble for the first down when needed. Dak is also tied with Tyrod Taylor for most rushing touchdowns among quarterbacks, with six. Sounds like a rushing quarterback so far. But, looking deeper, Dak rushes for less than 20 yards per game, and at 4.6 yards per carry, he is not even in the top ten YPC for quarterbacks. Dak’s longest run of the season so far is 18 yards; fourteen quarterbacks have longer runs in 2016. 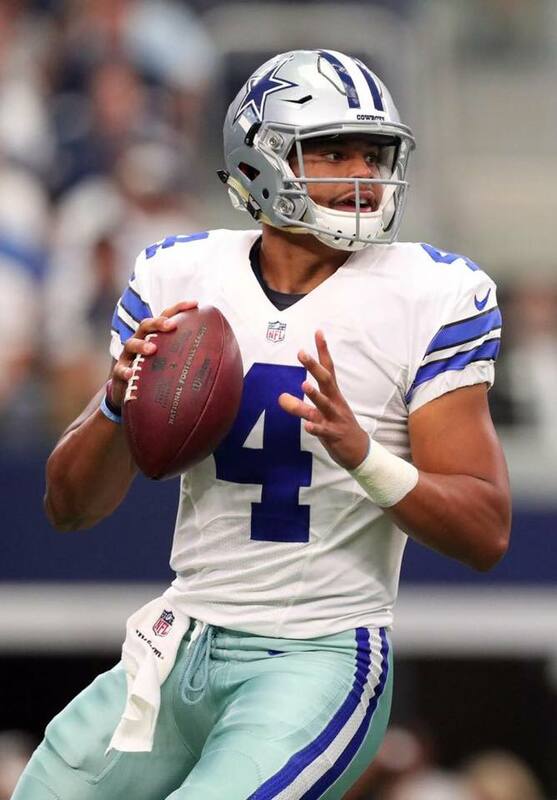 So, is Dak a running quarterback who misses opportunities from not having his eyes down field outside of the pocket, or is he an athletic quarterback that has the ability to run when all options have been exhausted? The latter seems to be the fairer description. One of the biggest stigmas a quarterback can carry these days is being labeled a ‘Game Manager’. Just ask 2012 Alex Smith. Being a game managing quarterback means relying on team strengths to win games, whatever that may be. 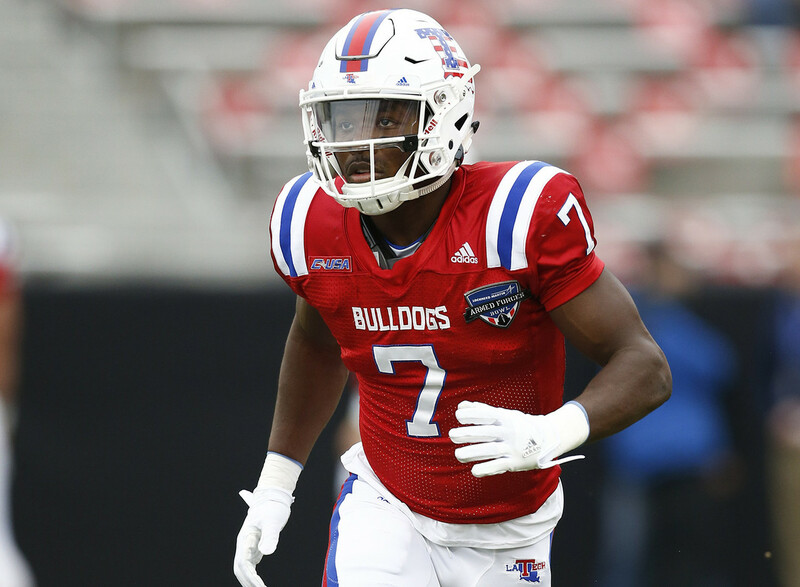 If a team has the best offensive line and league-leading rusher, a HOF route-running tight end, and a high caliber slot receiver that runs underneath routes; would it not be extremely selfish to rely completely on the quarterback’s talents to win games? One of the best comparisons to the perfect game manager would be Isaiah Thomas. Yes, NBA Hall of Fame point guard, Isaiah Thomas. He would setup his teammates the entire game, because there was a wealth of talent on those Bad Boys Detroit Pistons teams. However, when two minutes were left in the game and the Pistons needed a bucket, Isaiah came through. 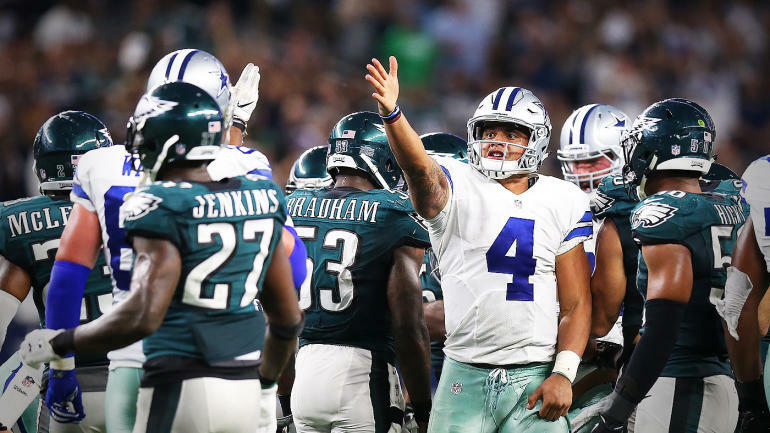 Sounds eerily familiar to a game on October 30th when Dak had relied on his team in the first three quarters, and became the hero in the 4th quarter and overtime to give the Cowboys another W. Is Dak a game manager? Maybe, but make sure not to view that term negatively next time it is said, because many would also call 4-time Super Bowl Champion, Terry Bradshaw, a game manager. As a matter of fact, check out this list of the Top 15 Game Managing Quarterbacks and see how many collective Super Bowl rings are worn on their fingers. 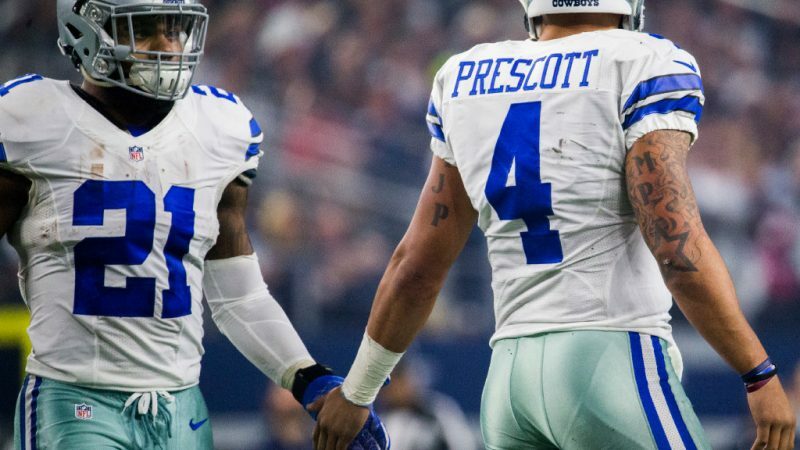 What would Dak do without the best offensive line, the league-leading rusher, an All-Pro receiver and a HOF tight end? Great question, fortunately it is one that does not have to be answered, at least not now. In the same way that these questions were not answered about Russell Wilson and Ben Roethlisberger during their rookie seasons. Is Dak in a great situation? Absolutely! Did this all fall into his lap? Absolutely not! 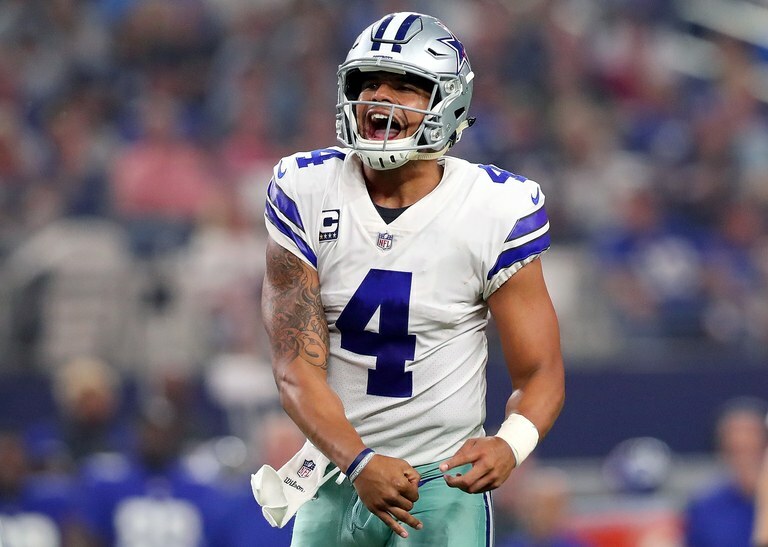 He worked extremely hard during the summer to be the most prepared backup quarterback to Tony Romo that he could be, and when the opportunity to be the starter presented itself, Dak was ready. Not many rookie quarterbacks would have been able to do what Dak has done so far this season. Just look at Jared Goff. He could not even earn the starting job on a terrible Los Angeles Rams team, from a mediocre quarterback, until more than halfway through the season. 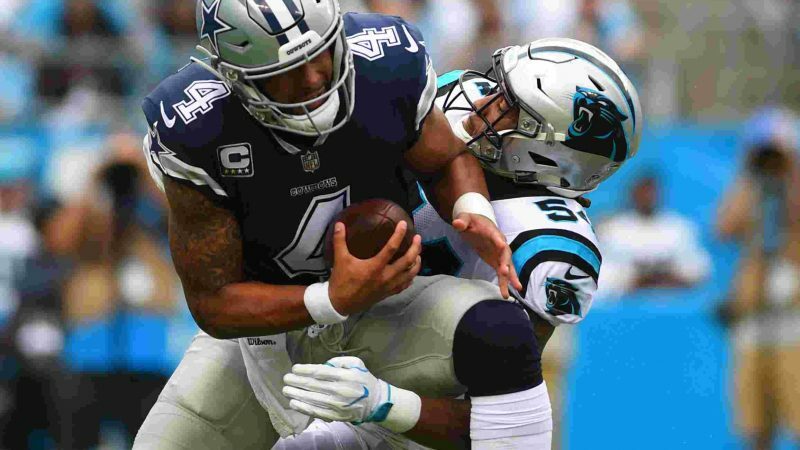 Perhaps Dak Prescott is a fan of author Michael Korda, who said “Luck can often mean simply taking advantage of a situation at the right moment. It is possible to make your luck by always being prepared”. 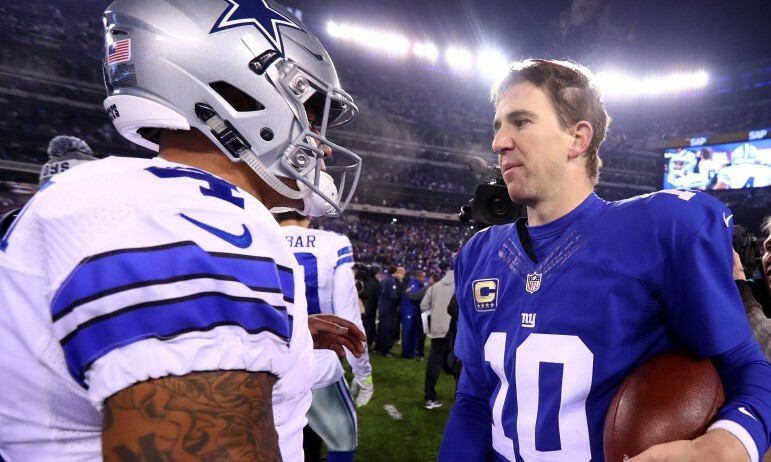 Everyone heard the cries of Dak hitting a rookie wall and contemplated putting Romo back in the starting role after the second loss to the Giants. Really? 11-2 and people are complaining? Are they forgetting the back-to-back 300 yard passing feats against Pittsburgh and Baltimore? Are they forgetting that through 14 weeks, Dak has the 3rd best passer rating and 2nd best QBR in the league? 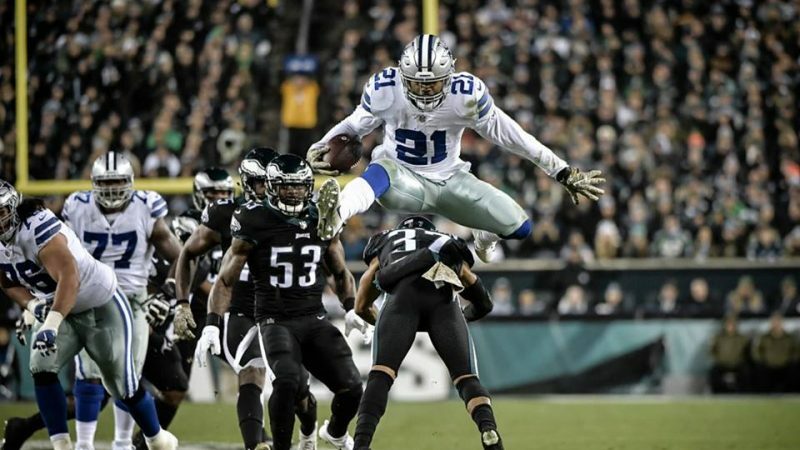 December 11th against the Giants was a division road game, in freezing conditions, against the second-best team in the NFC, and the Cowboys lost by 3 with a chance to win at the end. If only Dak could do something to quiet his critics. Maybe coming out the next week and getting a huge home win against the hottest team in the NFL, while also posting the second best completion percentage (with at least 30 attempts) since the 1970 merger will do the trick. Dak is far from a typical rookie quarterback. Does he still make rookie mistakes? Yes, but from watching his composure during games, he looks more like a 10-year veteran quarterback than a rookie. So maybe Dak is a clutch, running, game-managing, lucky, rookie quarterback. Or maybe, he is his own type of quarterback, and one that future quarterbacks will be compared to. 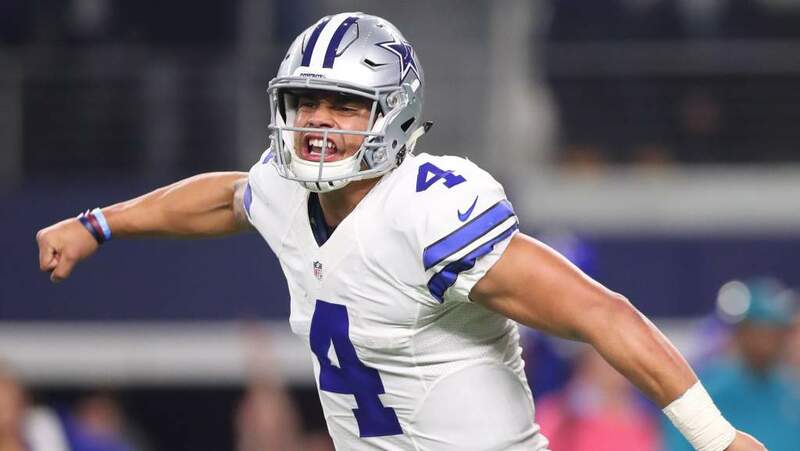 One thing that no one can argue is that Dak Prescott is a WINNING quarterback in the National Football League. The political theater this election season is certainly not short on entertainment. When she’s not deleting emails, she’s busy covering up other scandals – When he’s not “grabbing [women]”, he’s offending Hispanics. It seems like the election this year will ultimately come down to which candidate we hate less. 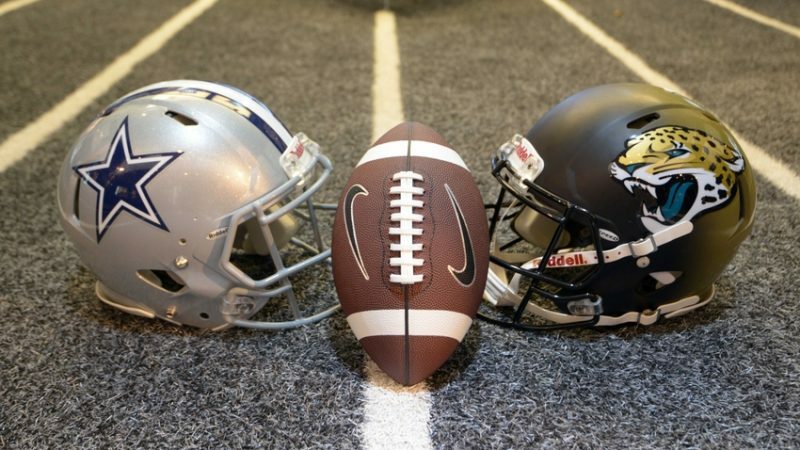 But for Cowboy fans, we have a more important decision to tackle… (Pun intended). There has been a lot of controversy over the past two months whether Dak Prescott should start when Tony Romo is healthy again. Dak, a fourth round draft pick, surprised everyone with his success in the preseason. 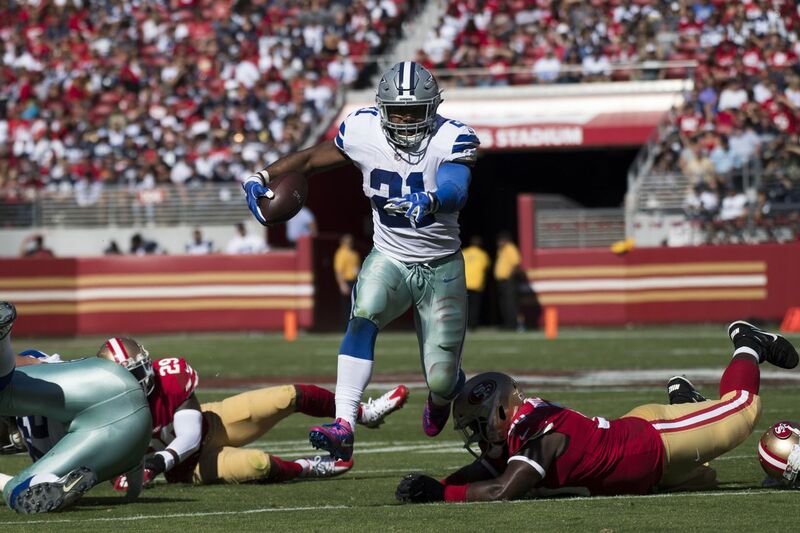 That success has continued into the regular season, after becoming the temporary starter when Romo broke his back on his 3rd play of the preseason. 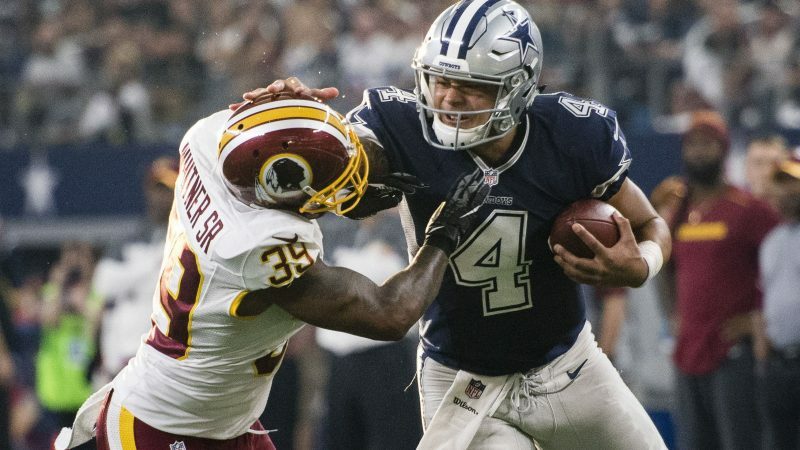 Slowly, but surely, those in Tony’s corner have shrunk to what is now a dwindling few, while Dak’s bandwagon is getting so crowded it looks like a Ringling Brothers’ clown car. 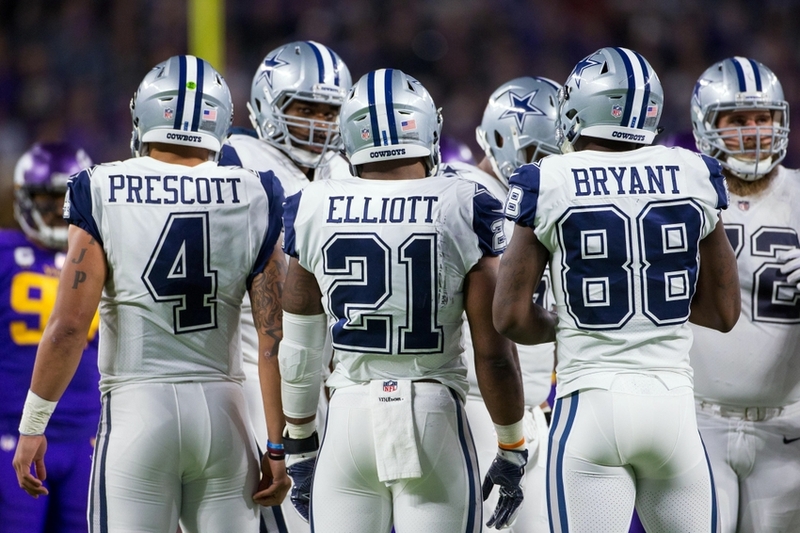 Watching the Cowboys’ season to this point, it may sound crazy that there was even controversy. However, do not forget the undying loyalty of Romo-sexuals and the ever present Jerry Jones reminding fans and haters alike after each game that, “Tony is our quarterback”. A lot has shifted after the Cowboys 5th win in 6 weeks, when Jerry Jones decided to flip flop by saying,”We’ve got to get Romo in a situation so that it is a situational decision. I don’t use the word ‘problem’ in this conversation. 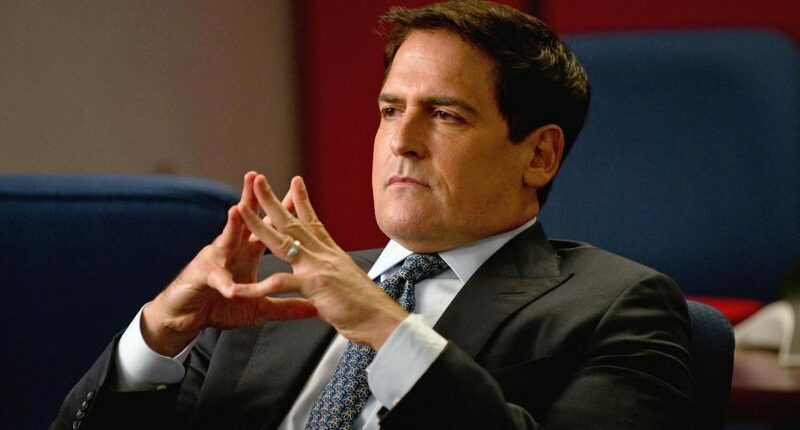 This is a great situation….all of it is a great situation. I don’t have a time frame. There is no time frame.” – Huh? So, just to be clear, there are a lot of situations, but no time frames – Thanks a lot Jerry. Stepping back and looking at the stats somewhat more objectively, it seems very obviously that Dak should not just be an incumbent starter, but rather the starting quarterback of the Dallas Cowboys. There have been two other times in Tony Romo’s career that the Cowboys have gone 5-1: 2007 and 2014. Let’s look at Romo’s stats in those years and compare them to what Dak Prescott has done this year. Dak actually has a better completion percentage than both of Romo’s 5-1 starts, marginally better than 2014 and significantly better than 2007. Dak has less passing yards per game than both of Romo’s years, three yards less than 2014, and thirty-six yards less than 2007. Neither would prove to be a significant difference. However, Dak is getting more bang for his buck on his throws with a slightly higher yards per attempt than both of Romo’s best starts. Getting into two of the most important stats for a quarterback, passing touchdowns and interceptions, Tony has more touchdowns, but also more interceptions. A lot can be said for a quarterback being able to score points, but many would say the same about turnovers. Many would say that these two statistics probably cancel each other out, with a fair amount of people on either side of the argument. Neither one of these quarterbacks rushing stats jump out, but both 2007 Romo and 2016 Dak know how to use their legs when they need to fight for first downs, and even touchdowns. Now to get to the extremely complicated QBR rating, and the not so complicated passer rating. The QBR rating is so complicated, only an estimated number can be given based on looking at Romo’s QBRs for each individual game for the first six games of each season. There will be 10 point wiggle room on either side for Tony. Through six games, Tony was probably a few points lower in 2007 and about 10 points lower in 2014. Passer rating calculators are readily available, so those number are exact. Dak’s passer rating is almost 4 points higher than Tony in 2014 and over 9 points higher in 2007. Why is Tony’s passer rating higher and QBR lower in 2014? As stated before, QBR is EXTREMELY complicated and takes into account not only rushing ability of a quarterback, but also arbitrary things like pass rush and quality of receivers. Looking at their teammates and what they have contributed. All three years had a great rushing attack, 2007 probably being less great than the other two. That is not completely surprising, considering the 2014 and 2016 offensive lines were better (and exactly the same now that Ronald Leary is starting due to La’el Collins’ injury). However, Romo had Terrell Owens or Dez Bryant for all six games, while Dez has been injured for three of the six games this year. All three years had very average defenses, as well. Lastly, lets look at the winning percentage of the teams the Cowboys faced in each year. 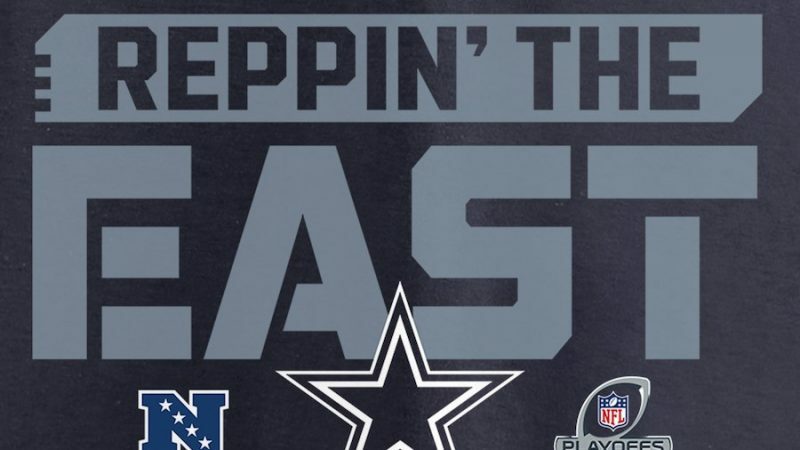 One thing those numbers will not show, is that Romo beat the Super Bowl Champion New York Giants and lost to the AFC Champion New England Patriots in the first six games of 2007, and beat the NFC Champion Seattle Seahawks in 2014. 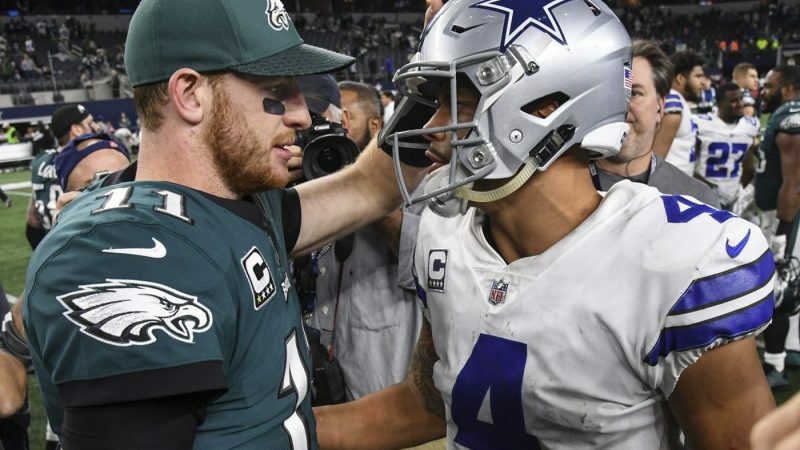 Dak still does have two wins against winning teams this year (Washington and Green Bay), but neither of those teams look like Super Bowl contenders. Looking back at these comparisons, Dak and Romo each won a category outright, with Dak also having two slight edge wins. Couple that with Dak being a healthy 23 year old and Romo being an often-injured 36 year old, and the argument starts to become even more clear. 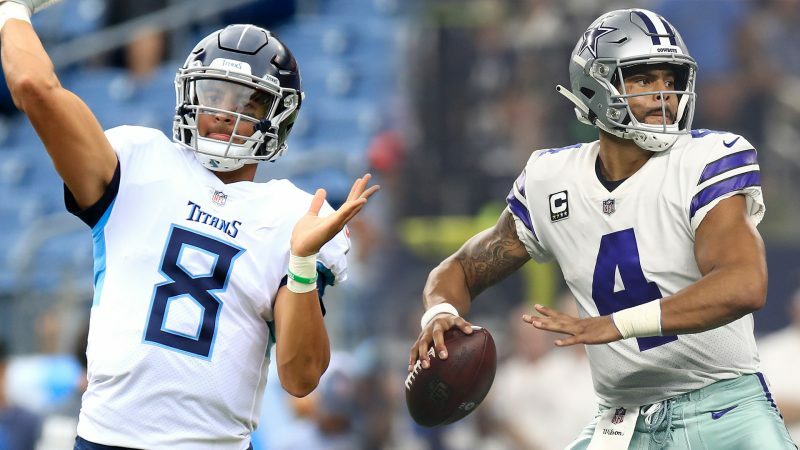 In 2007 or 2014, would anyone have suggested that another quarterback, with more credentials in his career, come and start at quarterback for the Dallas Cowboys? Absolutely not! Can Tony Romo do things that Dak cannot? Yes, his deep ball is better. Can Dak do things that Romo cannot do? Yes, he has shown an ability to not turn the ball over that Tony has not. The final argument is simple, but does need to be stated: You DO NOT take out a 5-1 quarterback in the NFL under any circumstance, period.